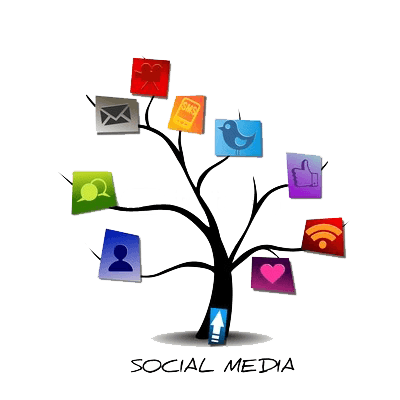 Do you do Social Media? Header set Expires "Wed, 15 Apr 2020 20:00:00 GMT" Header set Cache-Control "public"
Social media, the world of Facebook, Twitter, Instagram and many many more. Are you scared to go there or just don't think you have the time? I have generally heard the latter as a reason not to use Social Media. Well it has to be said it is one of the most effective ways to promote your business and your website online. That's fact and I can probably find lots of pretty charts to illustrate this if need be. Increasingly the primary Social Media websites are providing tools, some even free, to help you promote your business, make your postings reach more people and catch their eye. You will probably read loads of stuff about strategies, 'Magnets', collective intelligence and books that reveal the secrets of Social Media marketing. Well it's all relevant but I can tell you the secret for free, engage. It doesn't matter what platform you're on if you are not getting involved and just posting announcements you are unlikely to get retweeted, shared, liked or whatever. Without that happening you won't reach the wider audience.